Spring has finally sprung! 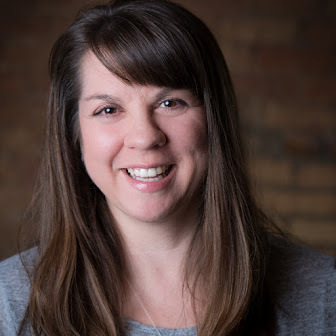 Well, technically the first day of spring is this coming Friday, but there are some definite changes in the weather here in Michigan. We've had sun every day for over a week now, and one day it even hit 60 degrees! That warm weather didn't stay for too long, but I'll take the gorgeous sun and blue skies any day. Since we had such a beautiful weekend, I decided to put together a Sundae Bar for the family. I'll eat ice cream anytime of the year, but it's best on a nice warm day. Don't you agree? I'd been hearing all sorts of good things about the new EDY's® Frozen Custard, so I stopped at my local Walmart to pick some up, along with a bunch of our favorite toppings. 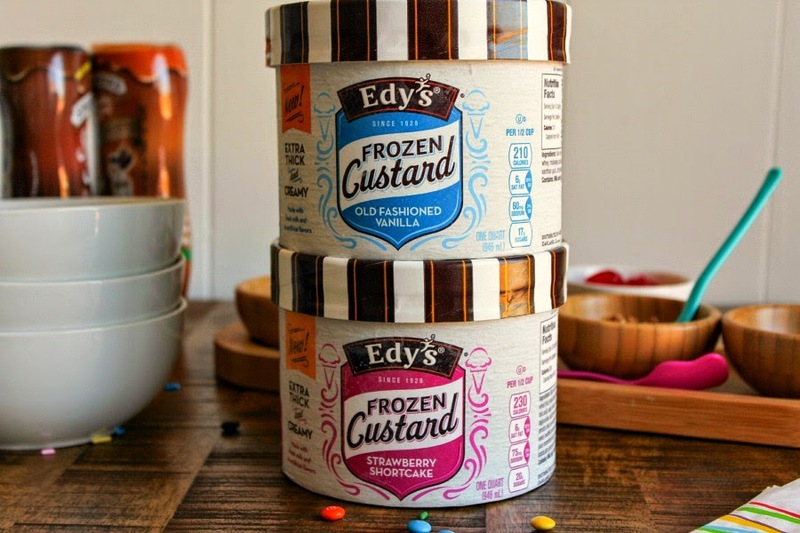 EDY's® Frozen Custard has some amazing flavors to choose from like Old Fashioned Vanilla, Strawberry Shortcake, Chocolate Malt, Mint Cookies N' Cream, and Peanut Butter Pie. I picked up Old Fashioned Vanilla and Strawberry Shortcake this time, and I can hardly wait to try all of the other varieties soon! In my opinion, the best sundae starts with good old fashioned vanilla. Nothing can beat the simple, sweet vanilla flavor topped with your favorite treats. 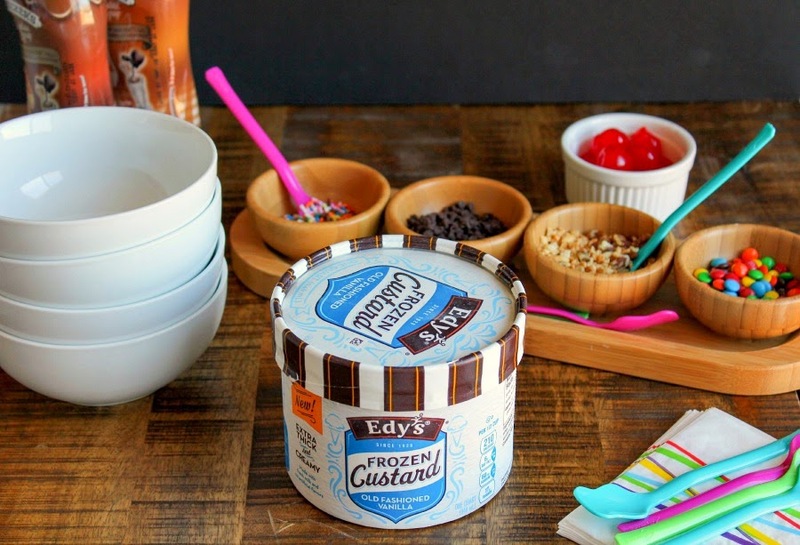 EDY's® Frozen Custard is rich and so creamy. It's like ice cream's creamier cousin! Plus it's made with fresh milk and has no artificial colors or flavors. For our sundae bar I decided to go with hot fudge sauce, caramel sauce, chopped nuts, mini chocolate chips, mini chocolate coated candies, sprinkles, and cherries! All the perfect fixin's for a delicious sundae. 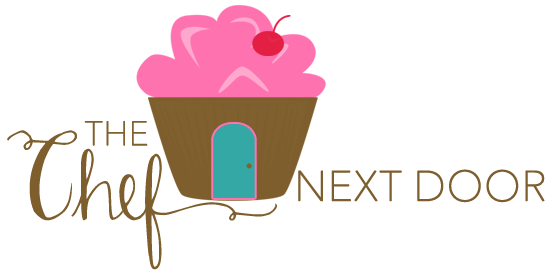 You can use whatever toppings you have on hand, or pick out your kiddos favorites. 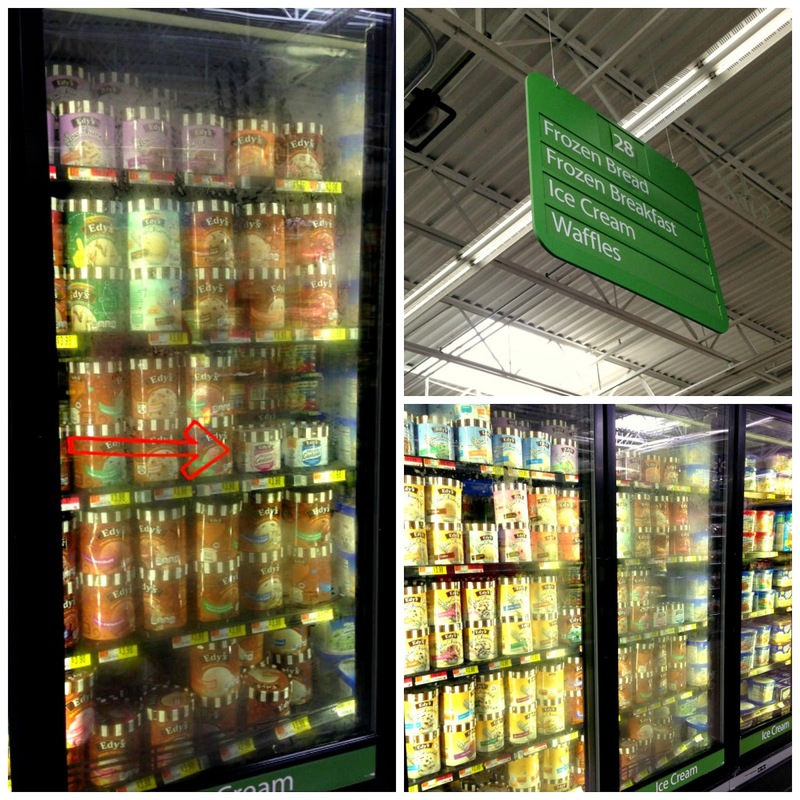 You can find EDY's® Frozen Custard at your local Walmart. When I picked mine up they were just starting to stock the shelves, so they didn't have everything out quite yet. The manager said they would be fully stocked by the end of the week, and I can't wait to get back there and buy more! You can find the EDY's® Frozen Custard right alongside the EDY's® Ice Cream. 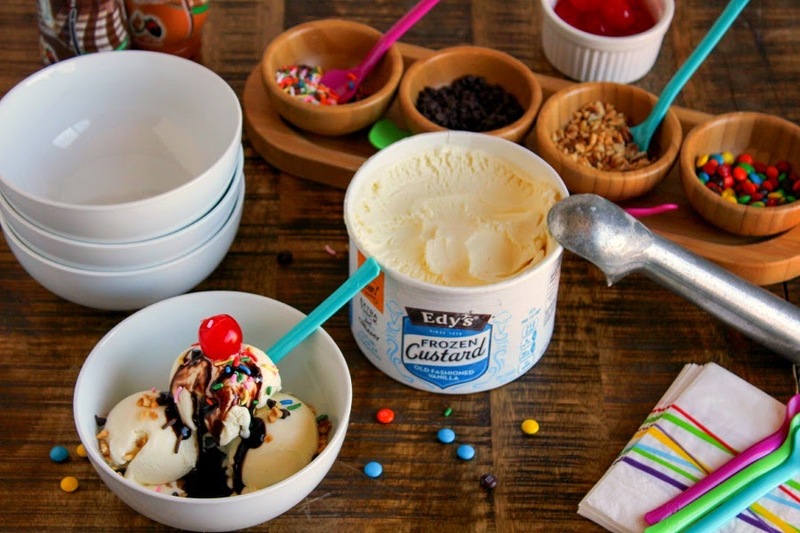 Also, Walmart will be holding some in-store demos of the EDY's® Frozen Custard from March 26th through March 29th. Find a demo nearest you by clicking here. Let me know if you try it out and what you think! 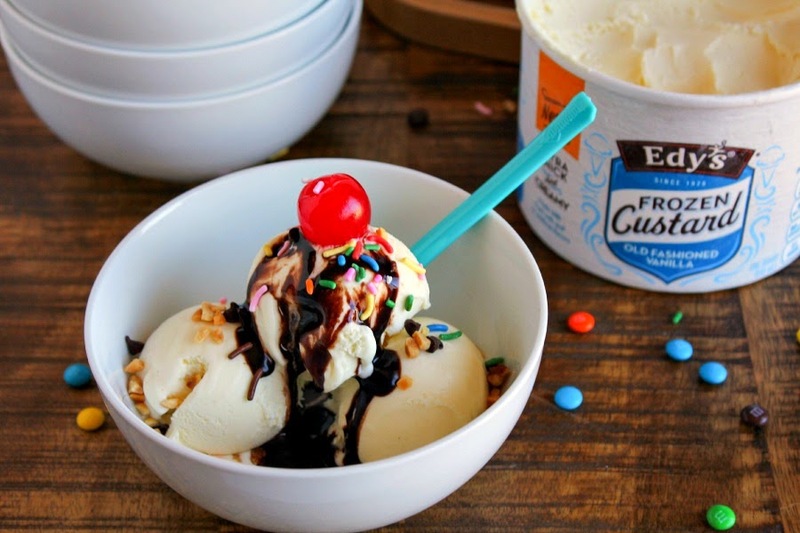 Be sure to follow EDY'S® on Facebook and Pinterest for more delicious recipes ideas!